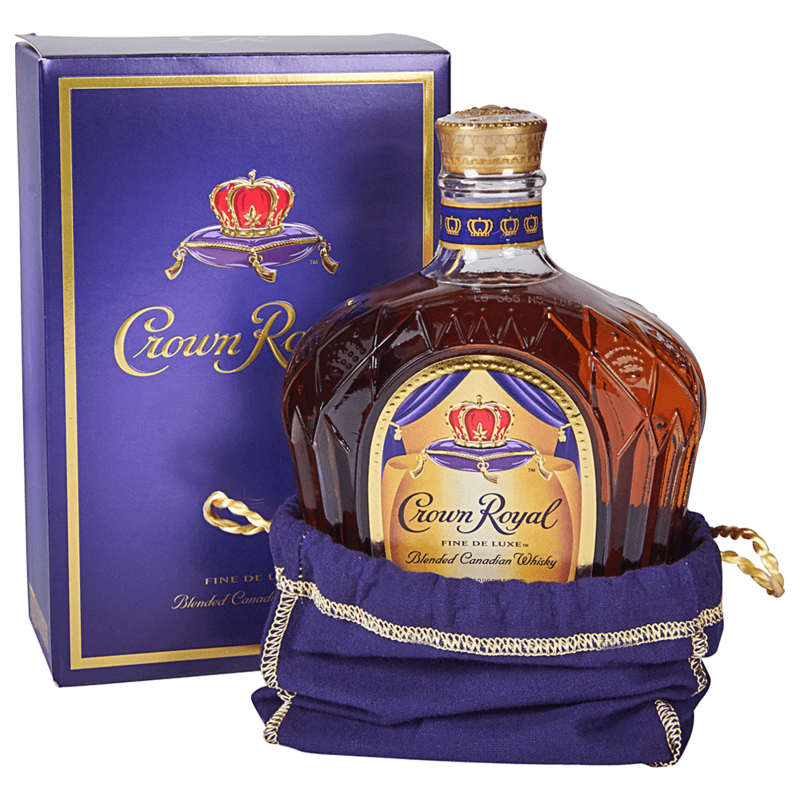 What stands out with this bottle is the label’s artwork and the limited number produced. 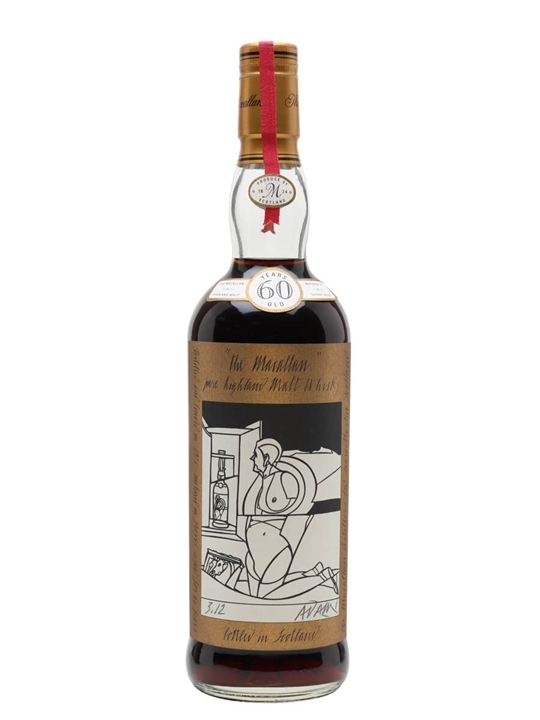 At the time, renowned pop artists Valerio Adami and Peter Blake were commissioned by Macallan to design labels for 24 bottles, with each artist contributing to 12 bottles. Adami, now 83, is an Italian painter best known for his bold and colorful imagery outlined by black lines. Edited by Principled Man, 03 October 2018 - 02:31 PM. FFS.....It's not even particularly good whisky. I'm definitely not an expert on whisky. I've had minimal experience with it. Zero experience with scotch. I tried bourbon a few times but it was TOO smooth, I've always liked whisky with a little bite, it's hard to go past JD's neat. I can't really buy it though, I don't want to get addicted, it would be too easy.